Yukon Energy says up to 20% more LNG will be used to power the territory this year following low power production at their hydroelectric facilities. Yukon Government's Department of Environment says the chances of flooding is low for southwestern Yukon this year due to recent dry and warm weather. 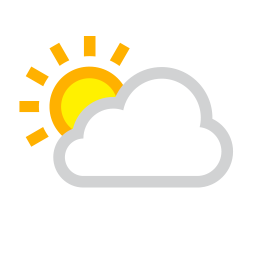 Temperatures were almost six degrees warmer on average throughout the territory in March. First Nations expressed their frustration at the annual Yukon River Panel this week in Whitehorse about the likelihood of small Chinook salmon runs in the Yukon River this year. 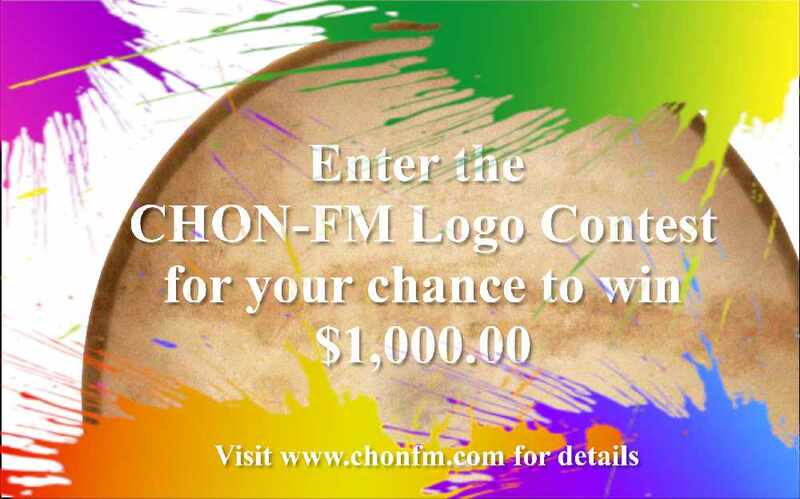 Enter the CHON-FM Logo Contest for your chance to win $1,000.00! Email Us Your Idea for a New Logo for a Chance to Win a Cool Grand in Your Hand!! Parks Canada's Honourary Guide for Families Sophie Gregoire Trudeau has announced that the grade five, six and seven class from Khàtìnas.àxhCommunity School in Teslin have won this years Canada's Coolest School Trip contest. The Yukon Government has announced a new Roadway Maintenance Improvement program in the territory that will classify and prioritize future road projects. The Gender and Sexuality Alliances of Porter Creek and F.H. Collins held a rally today in front of the Yukon Legislature in support of a petition that was tabled today by government to ban the practice of conversion therapy, the process of trying to change someone's own sexual orientation through forceful means. 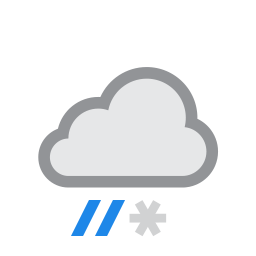 FH Collins students and staff are back to school today following a fire that forced the evacuation of the building last Friday afternoon. The Kwanlin Dun Cultural Centre is a buzz Friday morning ready to host 128 Native youth and their loved supporters at the 43rd Native Graduation Ceremony in Whitehorse. In case you missed it, here are all our Southern Tutchone - Tàá’an Män (Lake Laberge) Dialect First Nation Phrases of the Day. Please note, all these translation have been generously provided by Nakhela Bunbury.